QPR have confirmed that out-of-contract players Stephane Mbia, Andy Johnson, Hogan Ephraim, Luke Young, Aaron Hughes, Angelo Balanta and Tom Hitchcock have been released. 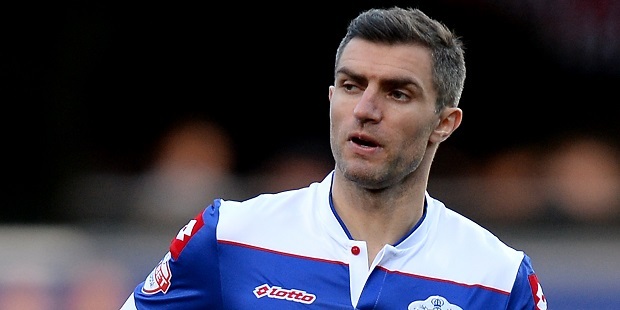 Rangers also say they are in “preliminary discussions” with Alejandro Faurlin, Bobby Zamora, Gary O’Neil, Armand Traore and goalkeeper Rob Green, whose contracts have also expired. Jermaine Jenas, whose deal has expired too, will continue to undergo rehabilitation at the club as he recovers from a long-term knee injury. 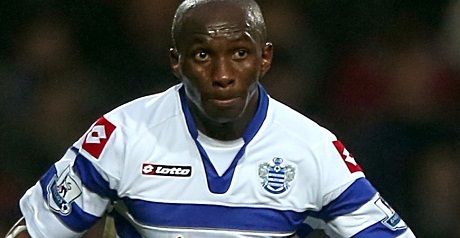 Cameroon international Mbia, 28, signed a two-year contract when he was bought from Marseille. He failed to impress in the Premier League and spent last season on loan at Spanish club Sevilla. Ephraim, 26, spent the best part of seven years at Loftus Road and was part of the squad which won promotion to the top flight in 2011 but has made only two league appearances for the club since then. Johnson, 33, has had a knee complaint since arriving from neighbours Fulham two years ago and defender Hughes, 34, also signed from Fulham, was brought in on a short-term deal in January after Danny Simpson suffered a back injury. Former England international Young, who turns 35 this month, was signed from Aston Villa in 2011 and has been hampered by a hip condition. Balanta, 24 today, made his first-team debut in 2007 but was unable to establish himself at the club. 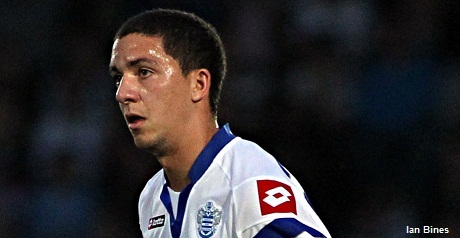 Striker Hitchcock, 21, son of QPR goalkeeping coach Kevin Hitchcock, was taken on after being released by Blackburn in 2012. Hitchcock scored on his R’s debut, against Ipswich in August last year, and has had spells on loan at Bristol Rovers, Crewe and Rotherham.